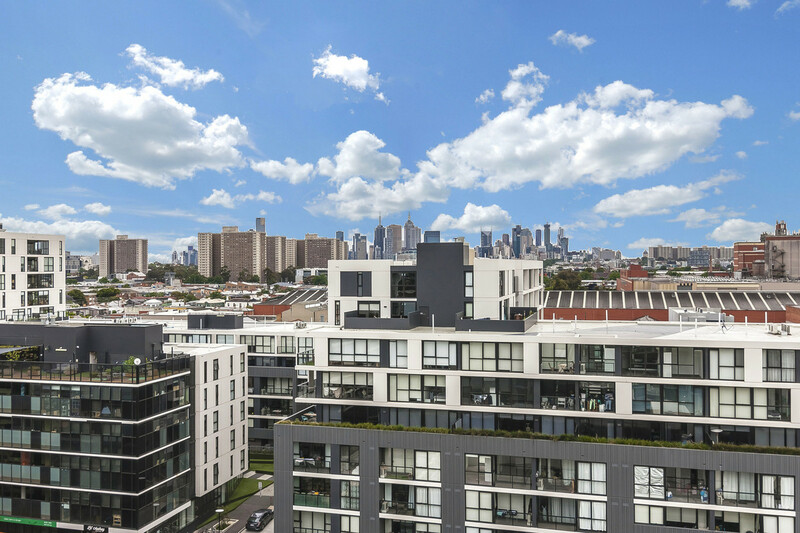 CONTACT MELBOURNE PROPERTY MANAGERS TO ORGANISE A PRIVATE INSPECTION! Please register to inspect this property. When inspection times are scheduled/changed or the properties are no longer available, only those registered will be advised. 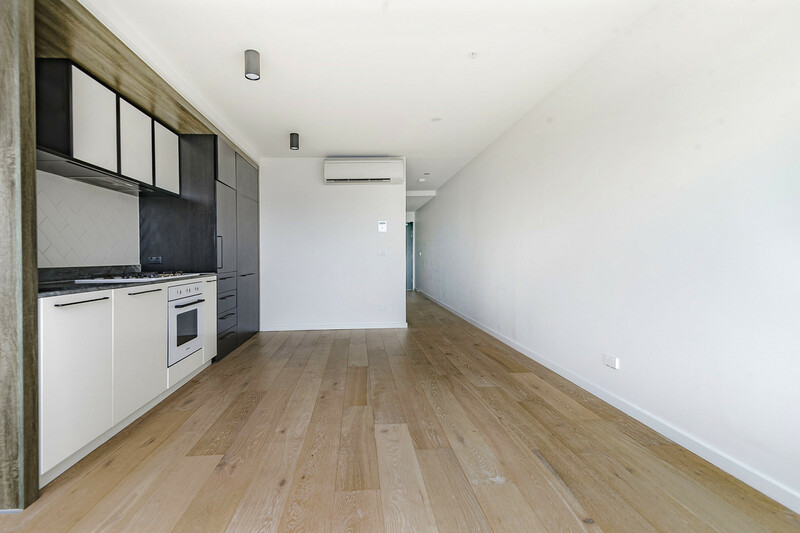 Melbourne Property Managers are excited to announce we have THREE great 1 bedroom apartments featuring stylish hardwood timber flooring and ample storage space. 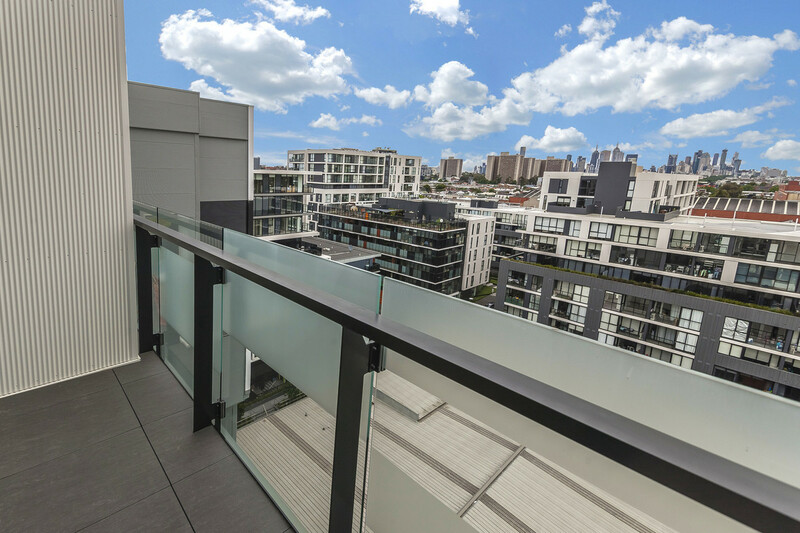 The air-conditioned living space is well designed and light fitted with floor to ceiling windows and glass sliding doors opening to your own private balcony creating a spacious, open and bright atmosphere that is guaranteed to impress. The carpeted bedroom is generous in size and has built in robes. The state of the art kitchen has stone bench tops, tiled splash-backs, gas appliances and a dishwasher. 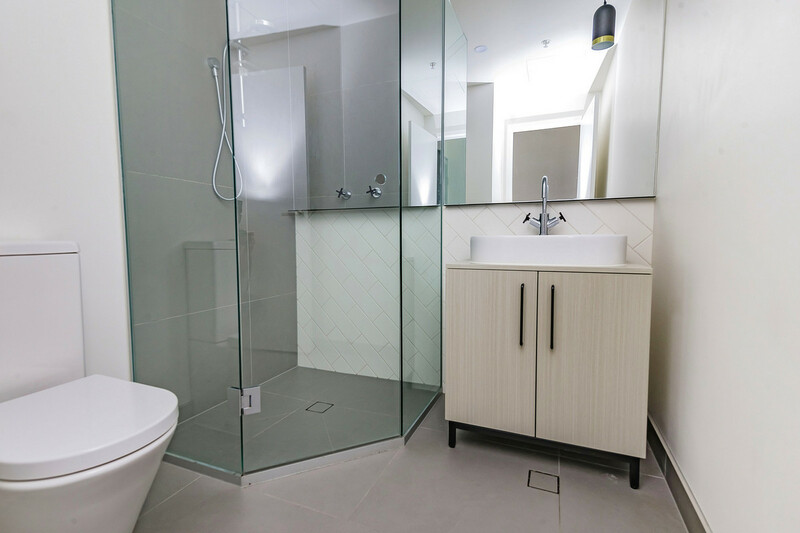 The apartment offers a large modern bathroom, with separate European laundry facilities. 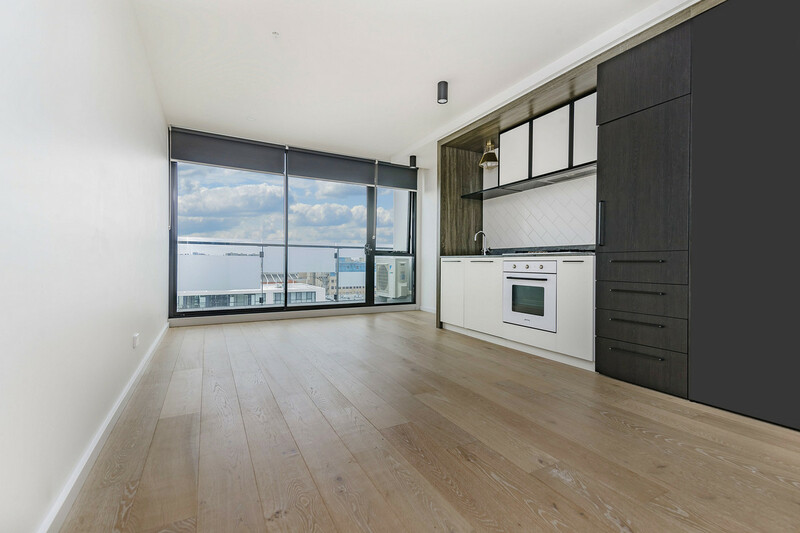 Located right on Melbourne’s iconic Yarra River, just over a year old this luxury apartment has everything you have been searching for! 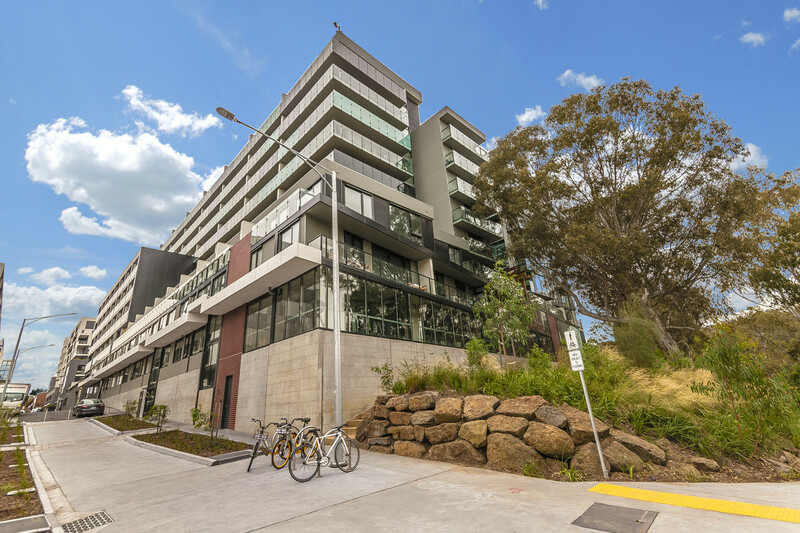 Building facilities include a security entrance, communal courtyard with a BBQ and fireplace along with pool and gym facilities! 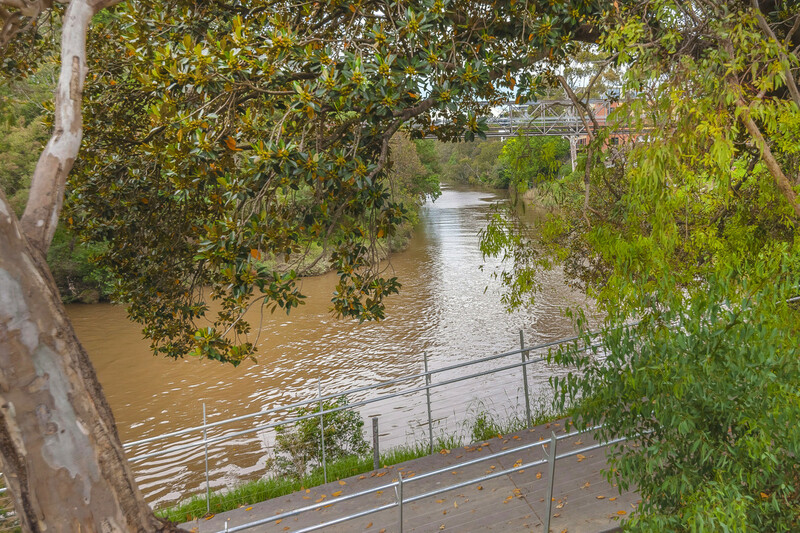 Ideally located, surrounded by rural beauty yet with the inner city also at your feet. 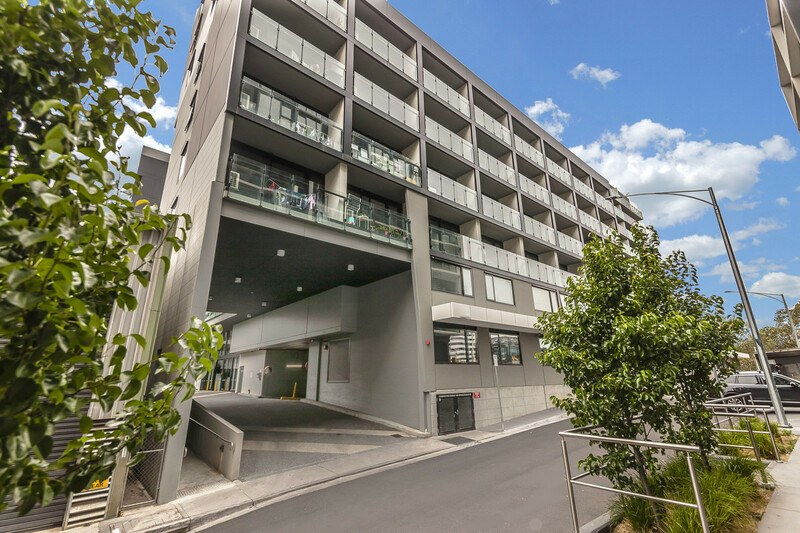 A short distance to Richmond’s bustling Victoria Street, Victoria gardens shopping centre, Public transport, park lands, shopping and plenty more!